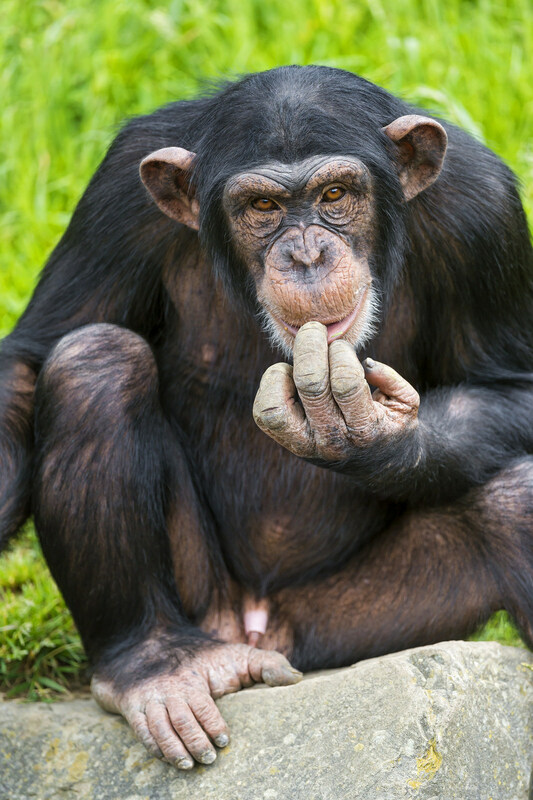 A New York judge has granted personhood to chimpanzees. No word on if they plan to run for the Democrat nomination. For the first time in U.S. history, chimpanzees have been granted certain Constitutional rights. The chimpanzees — Hercules and Leo — are lab animals at Stony Brook University, according to Science Insider. Monday, a New York judge ruled the animals are covered by a writ of habeas corpus, which allows prisoners to challenge whether they are being held legally. CisSpecies is so oldThink. If you wanna be a chimp, be a chimp. Or would you rather be a fish? 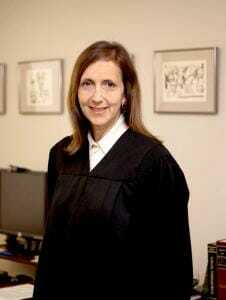 And here’s the link to her ruling.